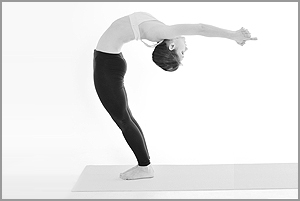 Hot yoga comprises of a series of yoga postures practiced in a heated studio . It is a challenging, exciting and vigorous 90 minute series created for everyone regardless of their fitness level, body type or experience. 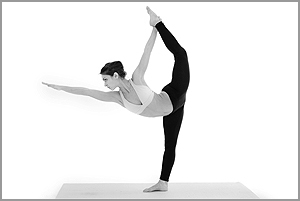 Postures are designed specifically to combine flexibility, strength, and balance to work the entire body. It focuses at strengthening all the major muscles in the body,realigning the body and providing a cardiovascular workout without stressing the joints. The room is heated inorder to warm up the muscles enabling you to go deeper into the postures and more safely. The deeper you go into the postures you engage more muscle strength therefore improving muscle tone . The vigorous routine along with the heat increases the heart rate leading to calorie burning and more fresh oxygenated blood is circulated throughout your body. Good blood circulation is needed for a healthy heart and along with sweating helps to flush out toxins from the body. Improved concentration due to accelerated blood flow to the brain. Improved metabolism and balances blood pressure. Helps with irregular sleeping patterns. So if you cannot touch your toes then you are the perfect candidate for Hot Yoga!